For your convenience, please allow your children to attend services designed just for them. Our well-trained staff is ready to service them. 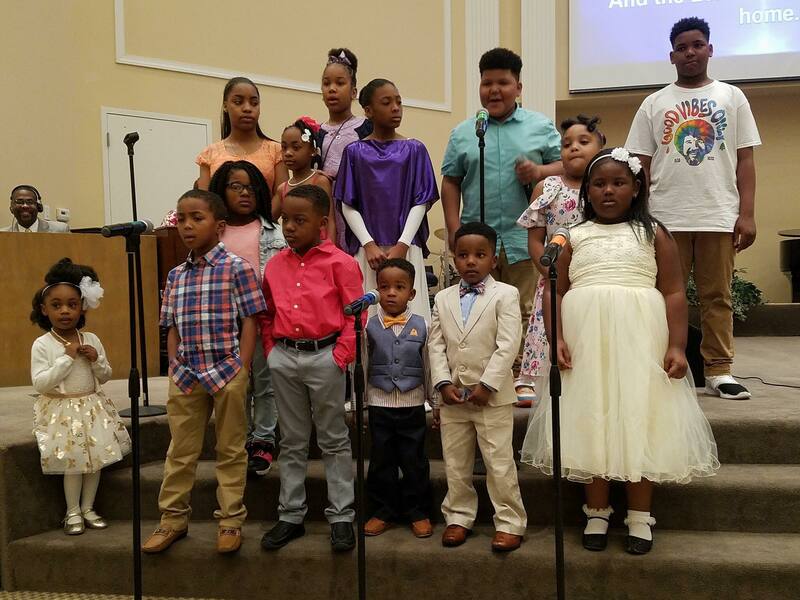 Our children ministering during sunday morning worship service. 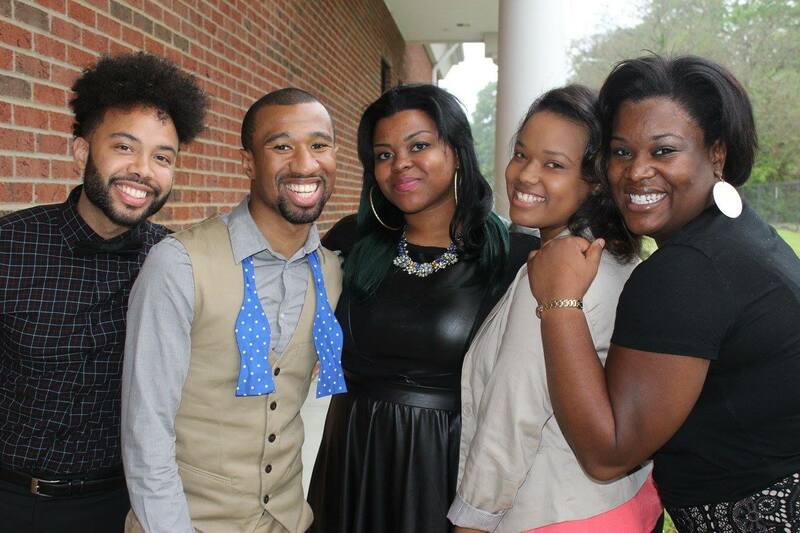 A group of young adults gathered together after Resurrection Sunday Service.